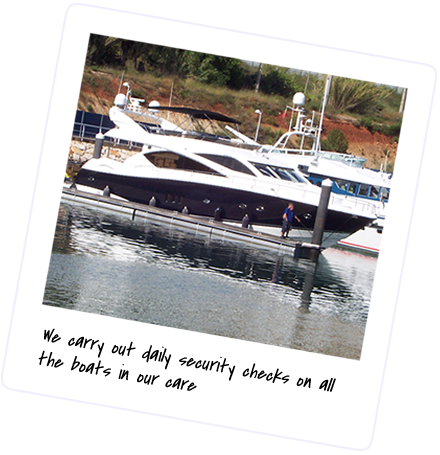 You've dreamt the dream and made a substantial investment in your motor boat - protect that investment by keeping your boat properly maintained. 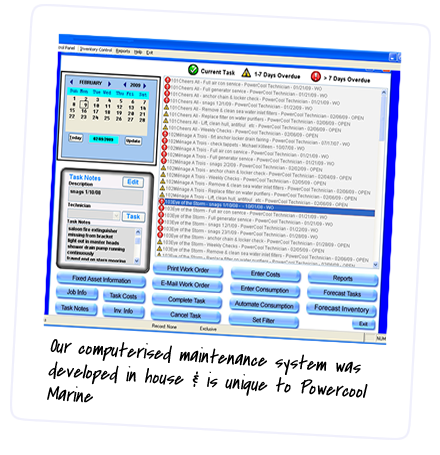 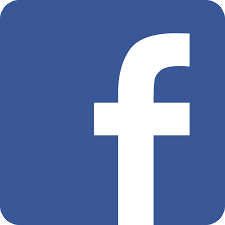 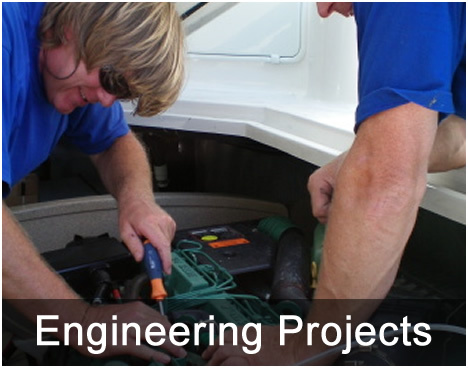 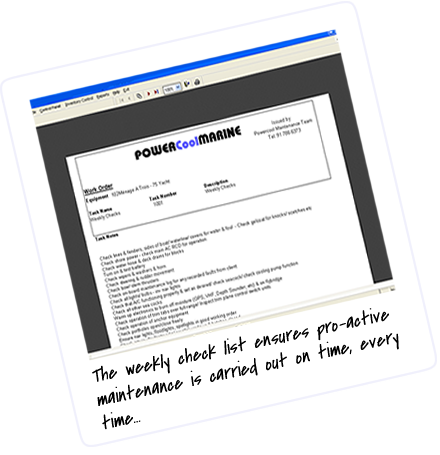 We will design a unique pro-active maintenance plan tailored to your needs and actioned by qualified professionals. 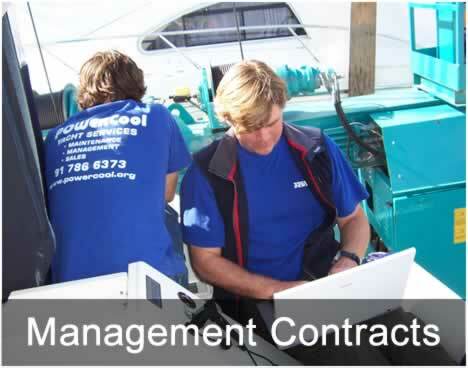 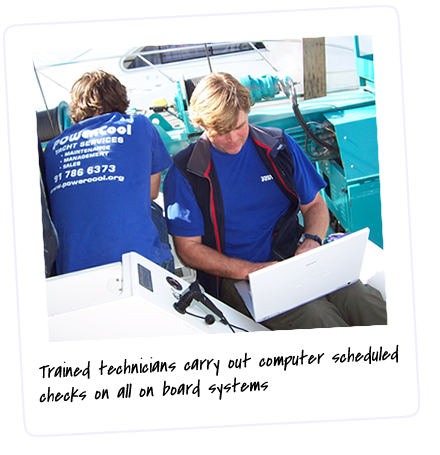 Our system ensures each piece of your on-board equipment (from engines to ice makers) is serviced at the factory recommended intervals - this improves equipment reliability, so you can sit back & enjoy your time on board. 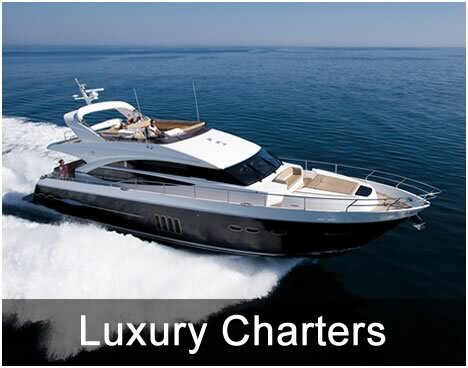 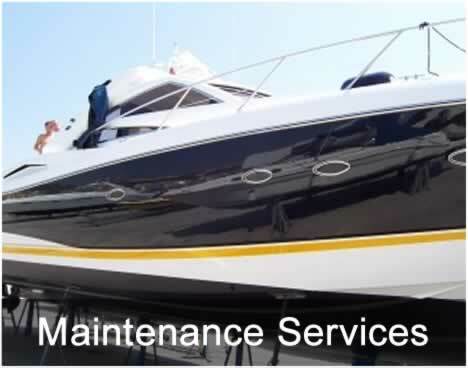 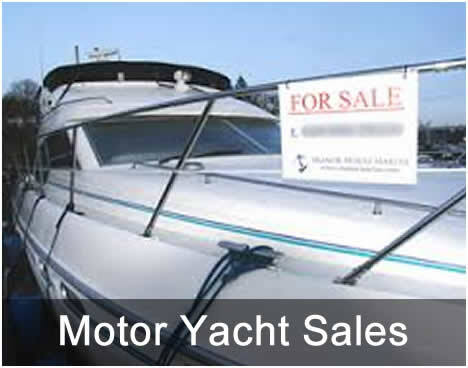 We maintain a complete record of your motor yacht's maintenance history & can demonstrate that it has been properly managed, so, should you decide to sell, you can be sure it will achieve the maximum return on your investment.